The next Battlefield V game is in development now and some earlier report had suggested that the game will take place during World War 2, now according to a new source familiar with the game’s development it is expected that the game will also include Co-Op Play where you will be able to play with your friends through Randomly-Generated Missions in Conquest. The report also suggests that the Battlefield V campaign mission will work a lot similar to the Battlefield 1. 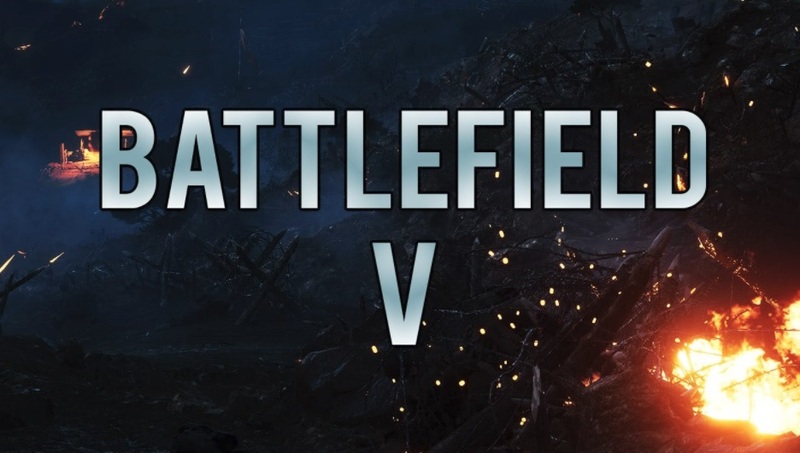 There is also no words on whether the Battlefield V will bring the split-screen support or not but it is always expected to come along with any game that includes Co-Op multiplayer gaming. With Battlefield V players will also be able to go prone on their backs, similar to how going prone works in Tom Clancy’s Rainbow Six: Siege. Moreover, USGamer reported last week that the Battlefield V will have lootboxes, but they are cosmetic only. “Loot boxes are back but cosmetic only. Way more customization options for your soldiers than previous games.” source familiar with the game development noted. Now it is clear and has also proved earlier rumors wrong which had suggested that the new Battlefield V game will be called Battlefield Bad Company 3, will take place during the Vietnam War.